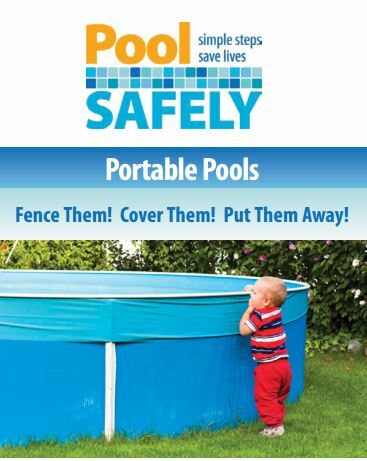 Too many kids are still fatally drowning in swimming pools and spas every year in the U.S.. According to a new report from the Consumer Product Safety Commission, drowning continues to be the number one cause of death among children between 1 and 4 years old and the second leading cause of death among children 5 to 14-years old. The US Consumer Product Safety Commission has been campaigning since 2010 to gain parents awareness about drowning dangers. In 2010 397 children younger than 15 (including 305 younger than 5) suffered fatal drowning. In 2014 they were 346 with 252 younger than 5-years old. Between 2010 and 2014 the number of fatal drowning for children below 5-years old decreased by 17%.